Was born in Bolivia but has been living in Switzerland since the age of 8 months. She did her education as a daycare teacher in Zurich. After completion, Paola worked as group leader and daycare head in Daycare Flügerberg in Zumikon. After 14 years of experience it was Paola’s wish to work independently. In 2012, she found Daycare Ferdinand. 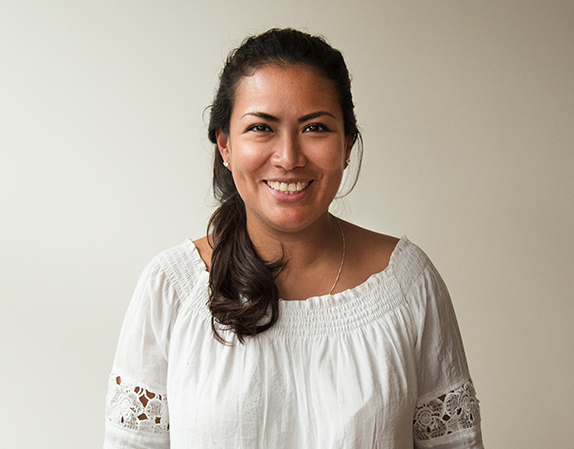 Paola had been part of the care team since the opening Daycare Ferdinand and is now responsible for successful integrations of new children at Ferdinand.Paola enjoys the many sides and variety of her daily work. In her free time, Paola enjoys traveling, spending time with family and friends and meditating. 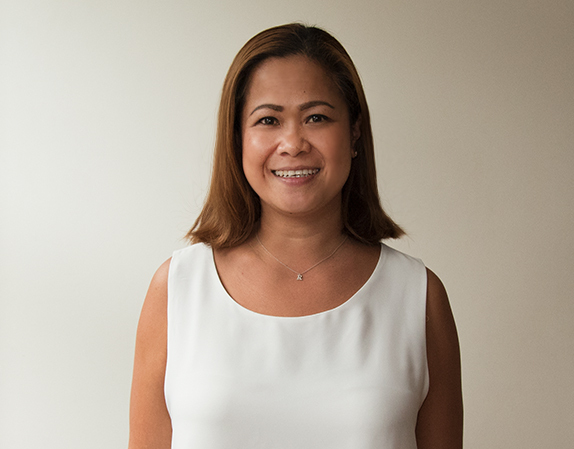 Ruby is a dual citizen (native Filipino and Swiss) and has been living in Switzerland for eighteen years. 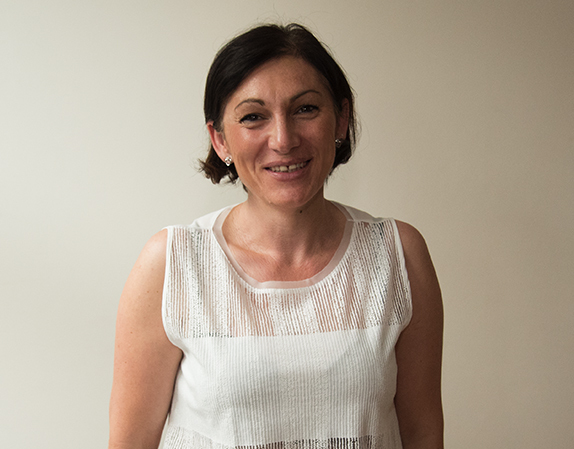 In the past fifteen years she has worked as a qualified early childhood educator. 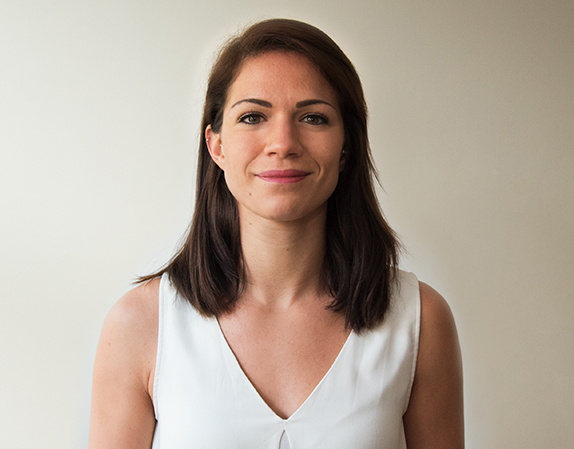 In previous employment experiences, Ruby has worked as a group leader, deputy and head of a daycare in Zurich. For Ruby, taking care of children is fulfilling and provides her with great joy and satisfaction. In our daycare she is primarily responsible for the familiarization period and the English component of the bilingual concept. In addition, she represents the head of the daycare in her absence. In her spare time, Ruby likes traveling, cooking for her family and friends and reading books. Vesna was born in Serbia and has been living in Switzerland since 2012. Vesna completed training in sales, in which she worked for several years in her hometown. She is married and has two adult children. Vesna enjoys cooking and loves to spend time with her family and friends. In addition, she likes to travel. Her dream was to travel to Venice. She made that come true and has wonderful memories from her trip. Native Swiss. She completed her training as a nursery Teacher in 2014; She then worked as a group leader in a nursery in Zurich. 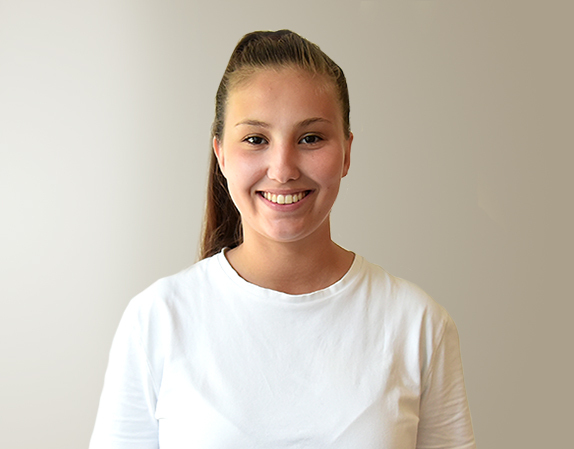 Elisa is also interested in sports; She has also completed training as a fitness trainer and could also already work as a fitness consultant. Elisa is now working with us as a co-teacher. She will support the team for the optimal care of our children. Her hobbies are: dancing, singing, cooking and meeting with her friends. Lejla was born in Bosnia, when she becomes two years old she went with her family to switzerland. She completed her education in a nursery nurse in zurich. She enjoys the time with the kids and she likes to watching the kids progress. In her spare time she likes to travel and like to experience adventure. Her love for soccer and dogs will never take an end. Native Swiss, originally from Cambodia. He is 18 years young. 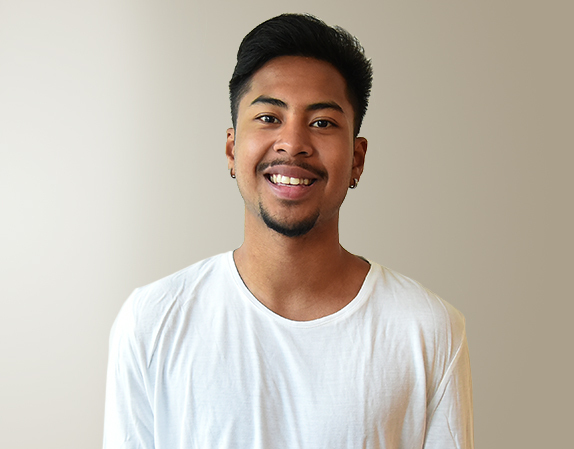 Pik has the experience as a toddler educator through practices that he has been practicing for 2 years. He does this teaching because he enjoys accompanying the children in this phase of life and helping them to develop. Pik is also interested in sports, which he regularly plays in a football club. His hobbies are playing football and he likes jogging in good weather.